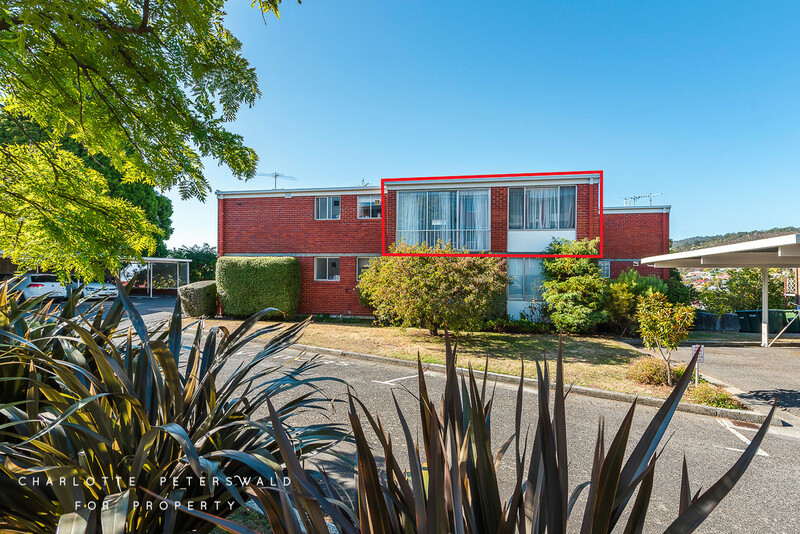 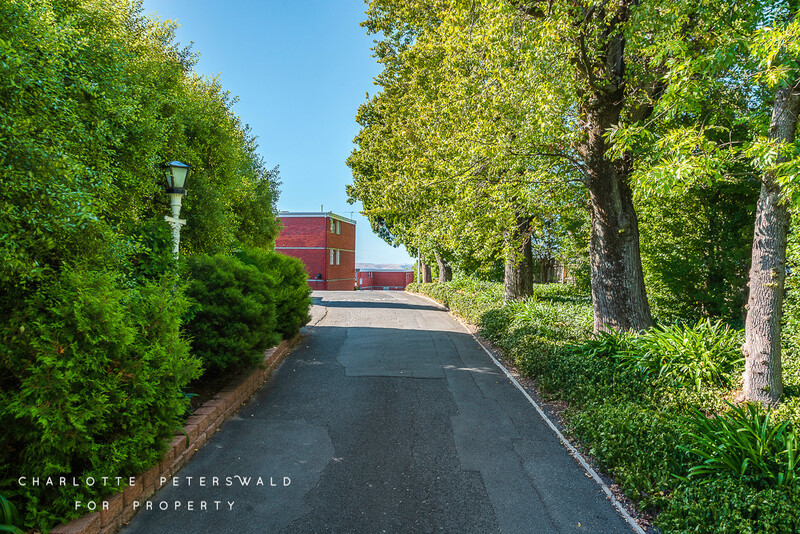 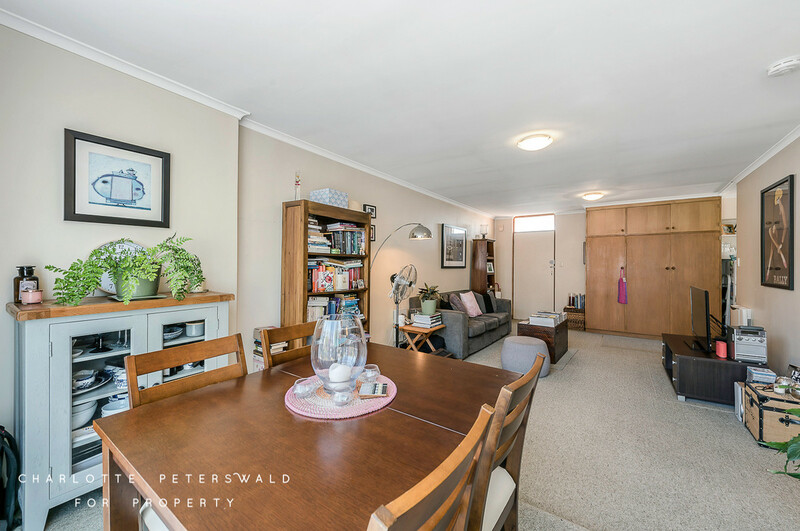 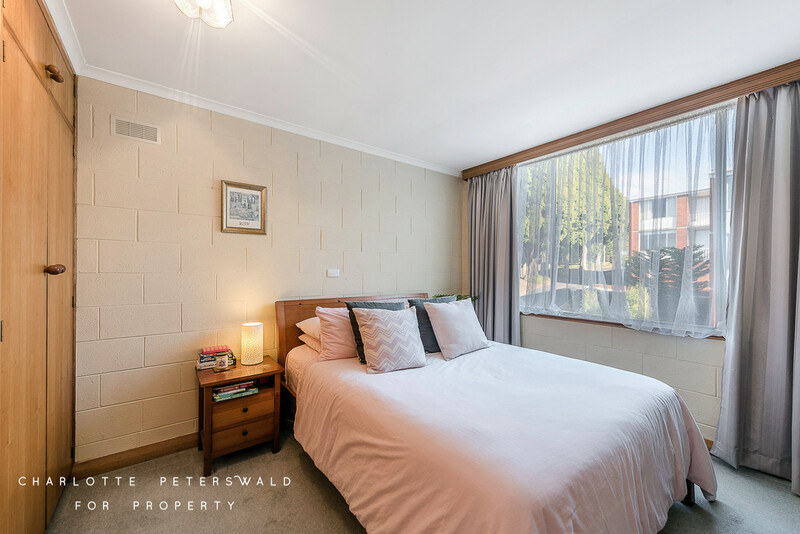 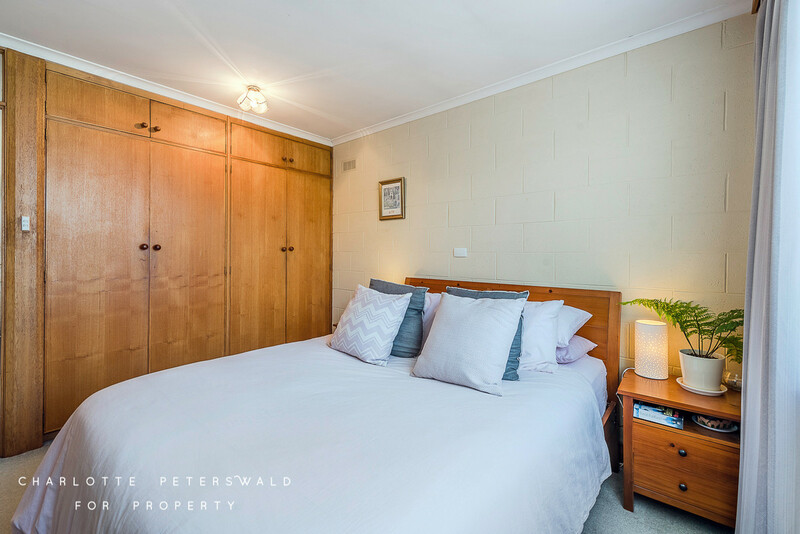 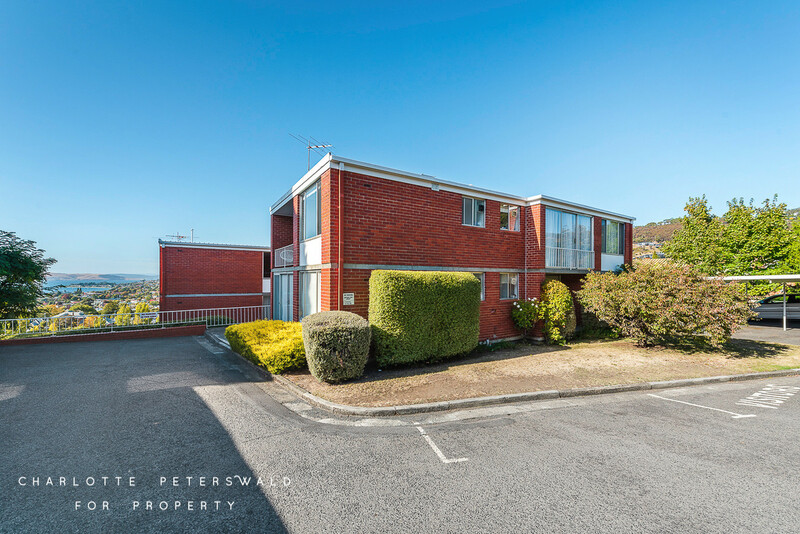 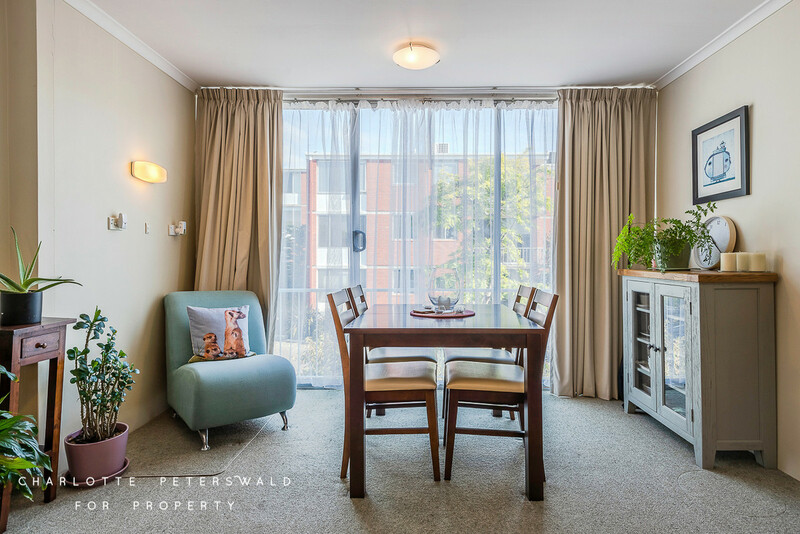 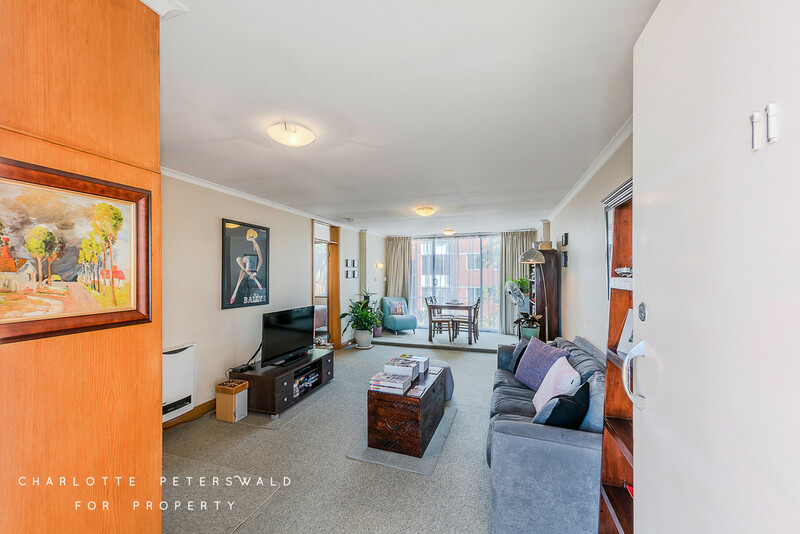 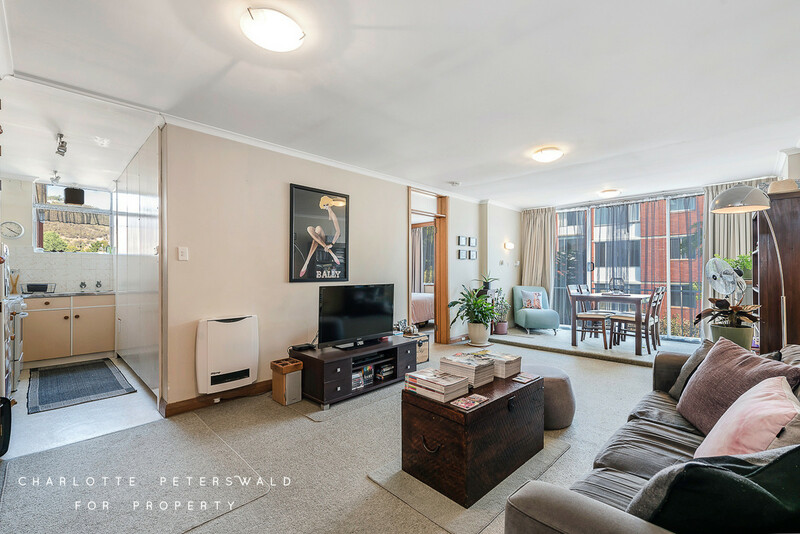 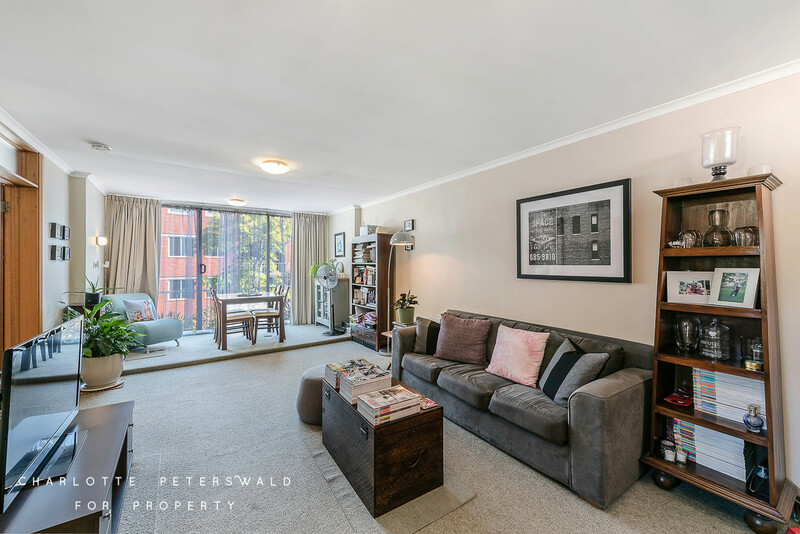 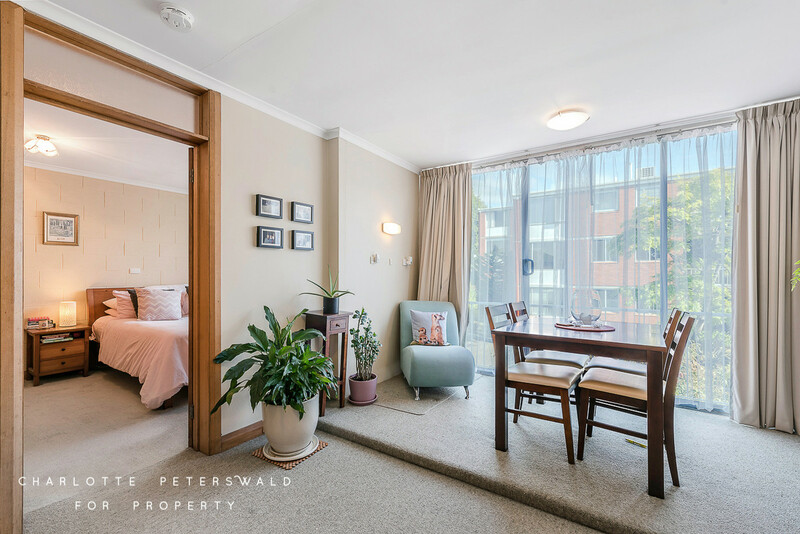 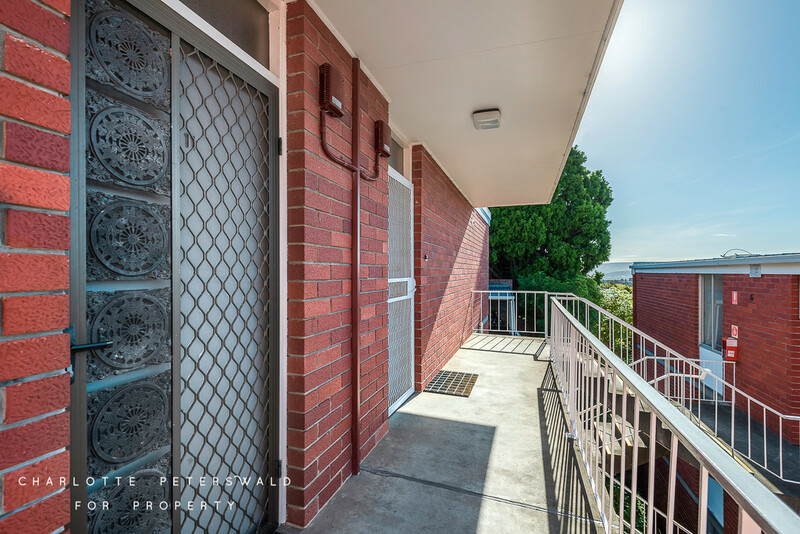 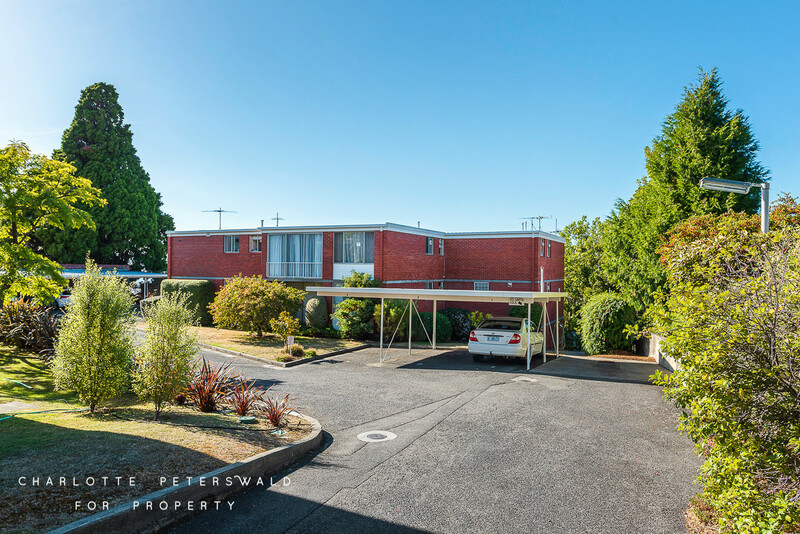 This low maintenance one-bedroom strata title Unit is located on the first floor in the popular and much sought after area of South Hobart. 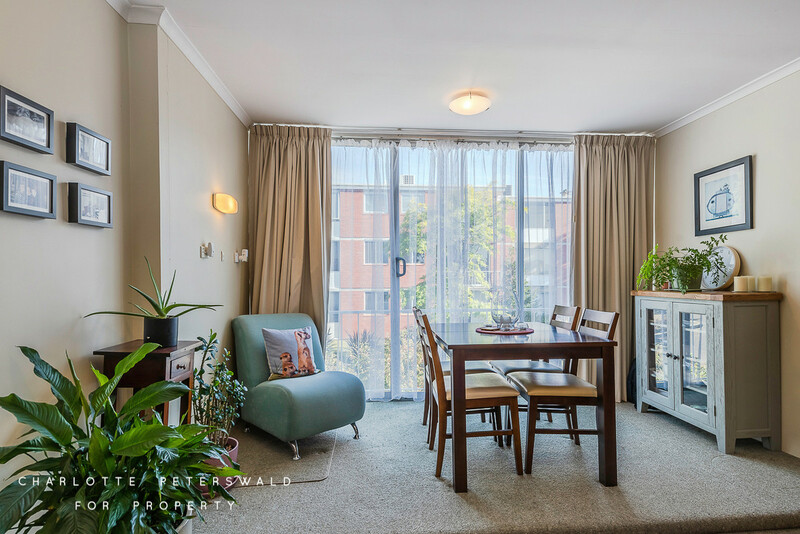 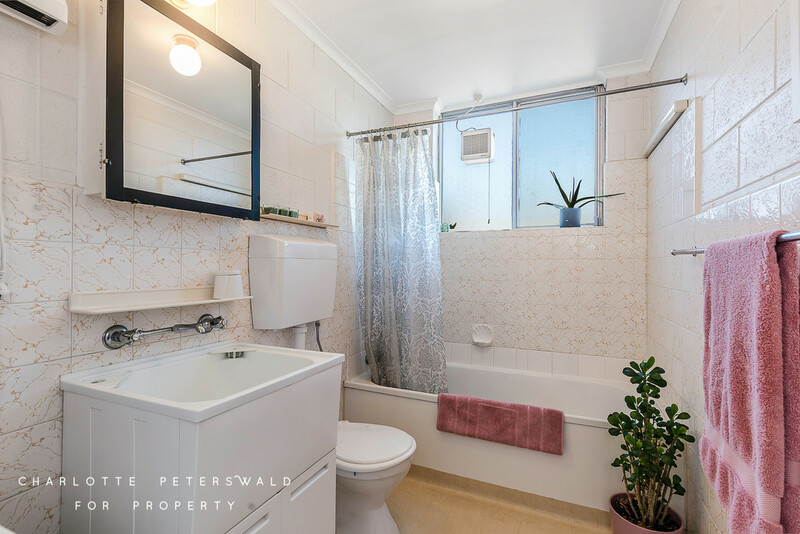 This exceptional apartment is ideal for those who are looking to capitalise on having medical facilities, public transport, cafes, providores and restaurants and all else on offer in this wonderful locality. 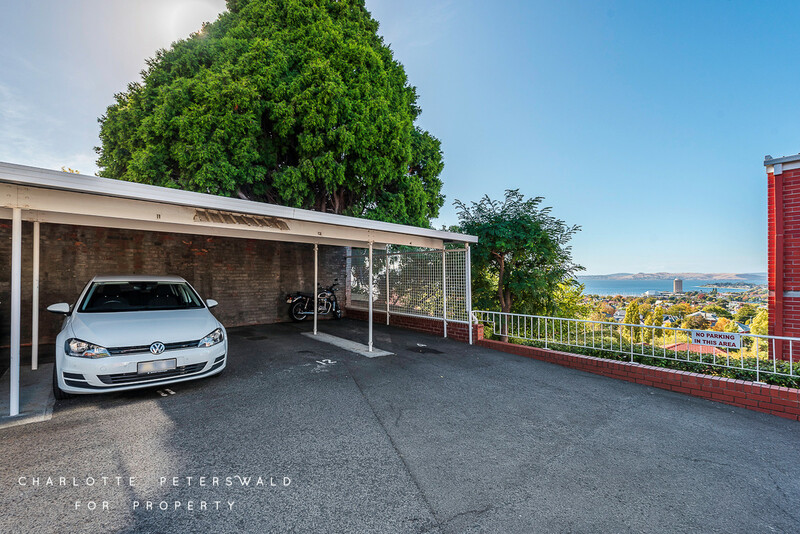 It is just a short stroll to Sandy Bay and its local shopping area. 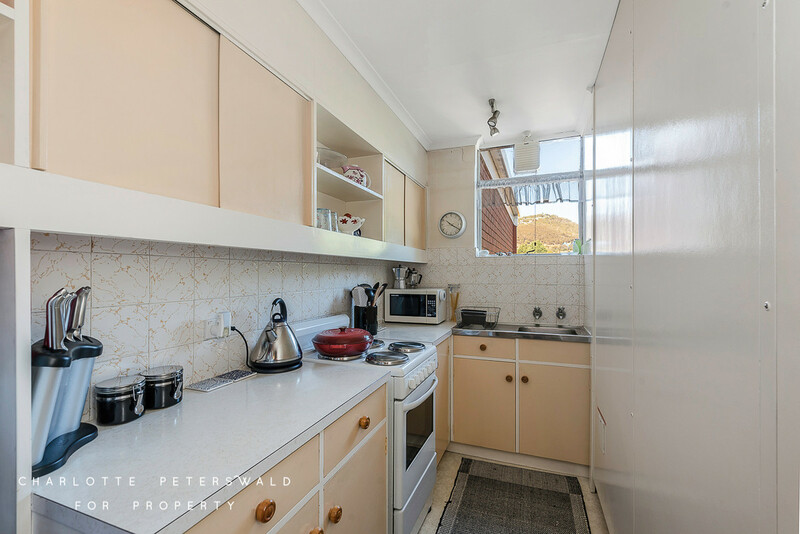 This 1960’s property comprises of a spacious open plan living dining and kitchen, a bedroom with built-in robes and a combined toilet bathroom and laundry. 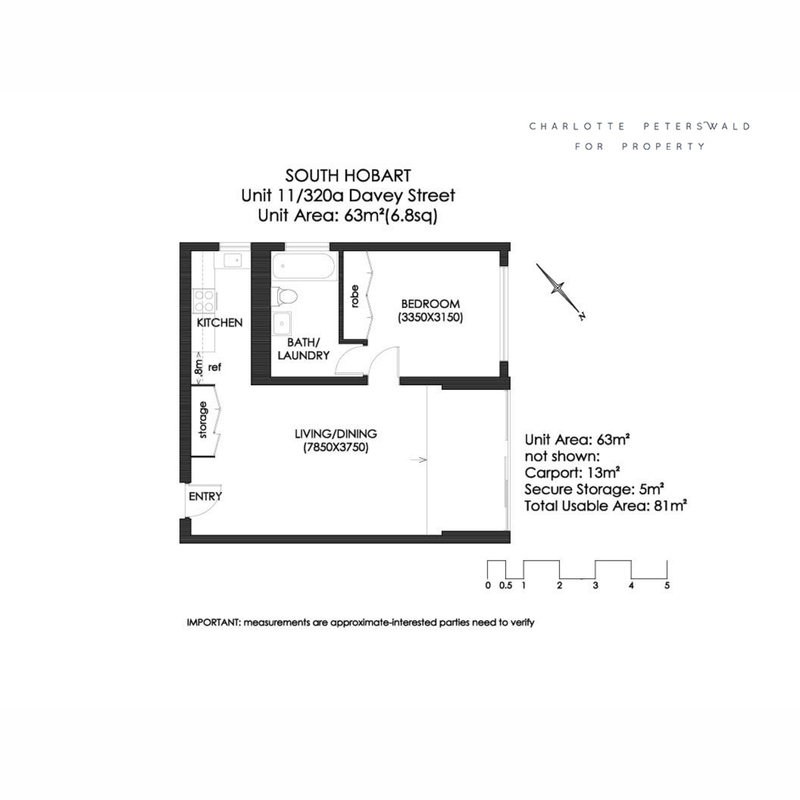 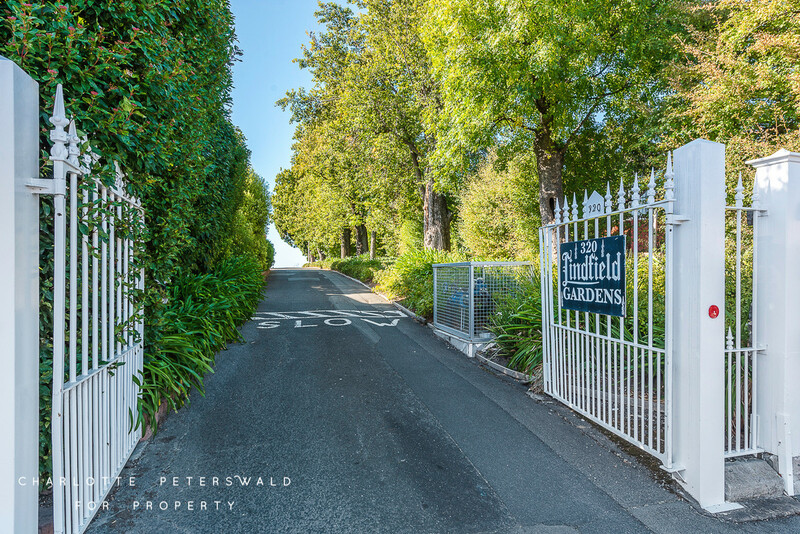 Take advantage of this opportunity to secure a home or an investment opportunity in this fabulous location within easy level walking access to all conveniences and essential amenities.